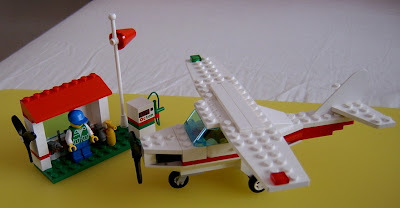 come with a single propeller single seater airplane and a small workshop. 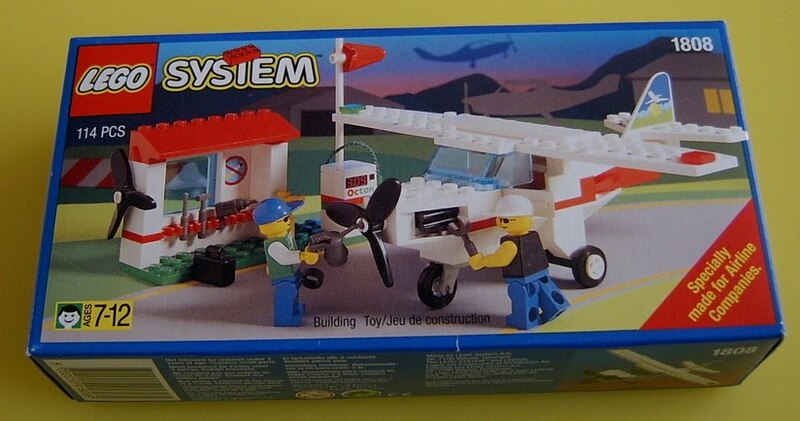 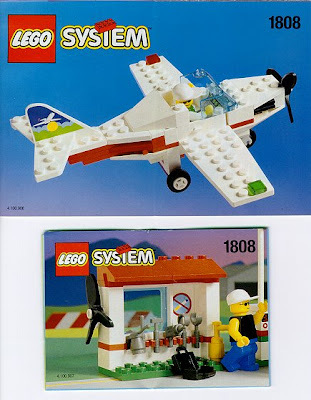 come with 2 minifigs included a pilot and a mechanic. 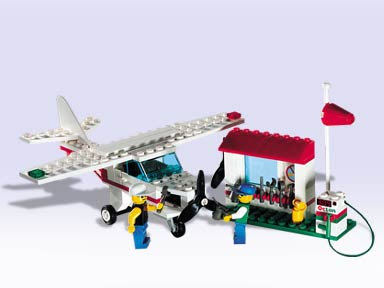 only can purchased on British Airways flight.